Fast food giant, McDonalds has appealed the EU trade mark office decision cancelling a trademark for its iconic ‘Big Mac’. In the latest round of the brand battle between McDonalds and Galway-based Supermacs, the US fast food giant has lodged notice of appeal with the European Union Intellectual Property Office (EUIPO) based at Alicante in Spain. McDonalds has yet to lodge grounds of appeal. 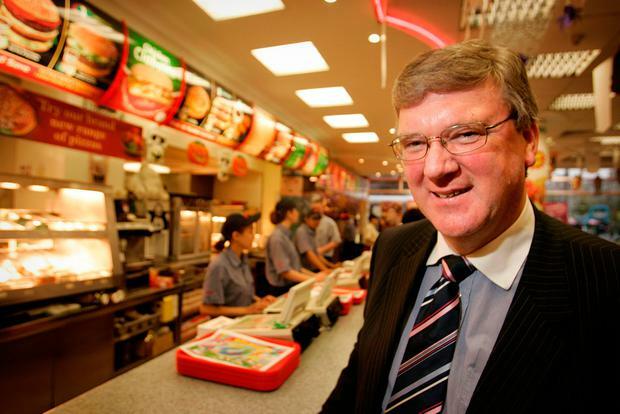 However, Supermacs MD, Pat McDonagh said today that he is “not surprised” that McDonalds has lodged the appeal. It is expected to take at least one year for the EUIPO to decide on the McDonalds appeal and that delays further Supermac’s application to have its own Supermacs trademark registered Europe wide to enable the business expand. That application is being strenuously opposed by McDonalds and the EUIPO has told each party in correspondence that the Supermacs trademark application won’t be made until the ‘Big Mac’ trademark cancellation dispute is finalised. 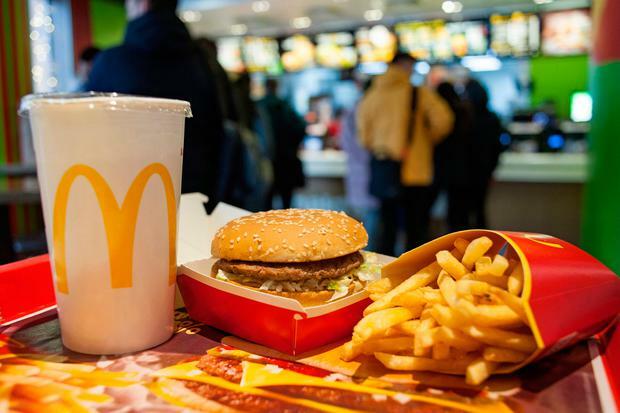 Mr McDonagh said that the McDonald’s move to appeal the Big Mac cancellation ruling “is a delaying tactic” concerning Supermac’s plans to make its brand Europe-wide. He said that the issues concerning the ‘Big Mac’ trade mark cancellation “is a side show compared to the real prize of getting the Supermacs brand registered across Europe” for selling fast food. In January, (EUIPO) said that McDonalds had not proven genuine use of the contested trademark, ‘Big Mac’ as a burger or as a restaurant name. As part of McDonalds submission claiming that the ‘proof of use’ of the Big Mac, McDonalds submitted a printout from en.wikipedia.org, providing information on ‘Big Mac’ hamburger, its history, content and nutritional values in different countries. Separately, McDonalds also claimed significant sales figures in relation to ‘Big Mac’ sandwiches for the period between 2011 and 2016 along with brochures and printouts of advertising posters, in German, French and English, showing ‘Big Mac’ meat sandwiches. In its detailed ruling, the EUIPO stated that having examined the material listed in its entirety, the Cancellation Division found that the evidence is insufficient to establish genuine use of the trade mark. The EUIPO stated that “as far as the printout from en.wikipedia.org is concerned, it is noted that Wikipedia entries cannot be considered as a reliable source of information, as they can be amended by Wikipedia’s users and therefore these could only be considered relevant as far as they are supported by other pieces of independent concrete evidence”. The EUIPO further stated that in the case, the remaining pieces of evidence which were submitted do not provide information about the extent of use and therefore, the excerpt from Wikipedia does not change the conclusions reached in that respect. A spokesman for McDonalds in January stated that the EUIPO decision “did not take into account the substantial evidence submitted by McDonald’s proving use of our BIG MAC mark throughout Europe”. The spokesman stated that McDonalds was confident that the decision will be overturned by the EUIPO Board of Appeals. Next articleShould I book DIY holiday or travel agent’s package deal?